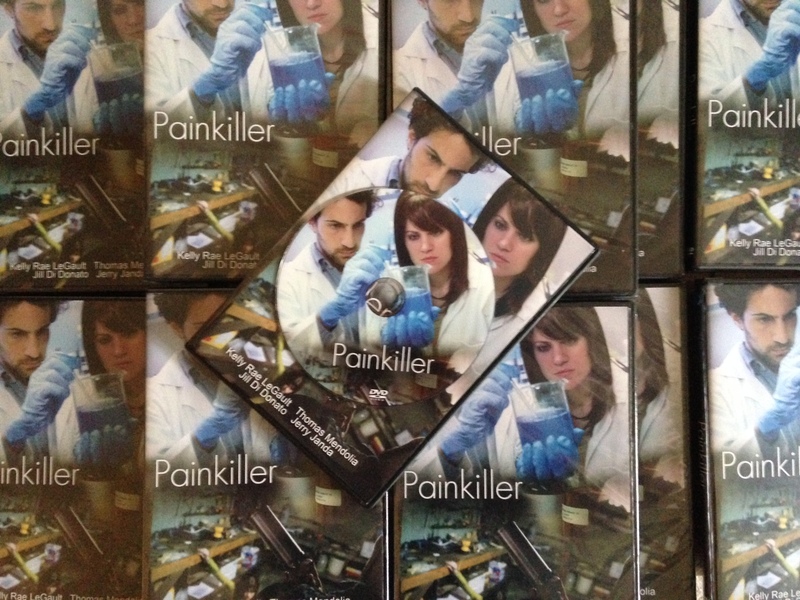 Attention supporters and friends of PAINKILLER: The wait is almost over! We have DVDs. We have T-shirts and posters. 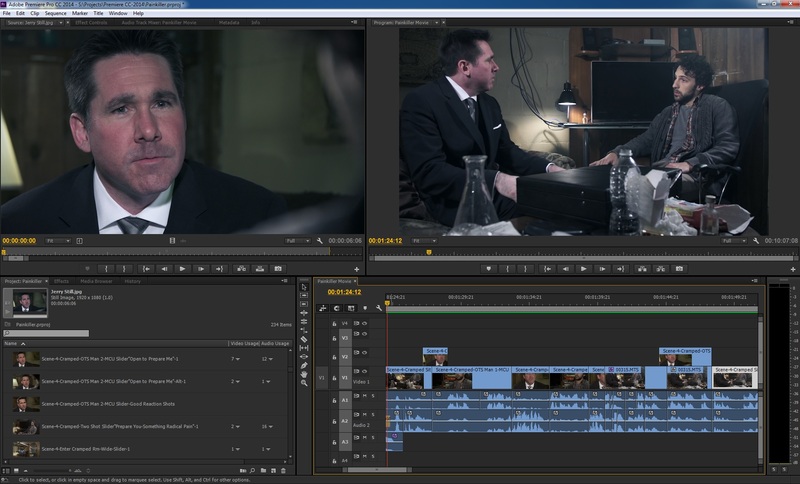 We’ve even set up a Vimeo VOD page where people can rent or download the film. We plan to start shipping to our donors within a week, and we’ll also officially announce the release of the film — just in time for Halloween! Thanks for your patience and support. It won’t be much longer now! 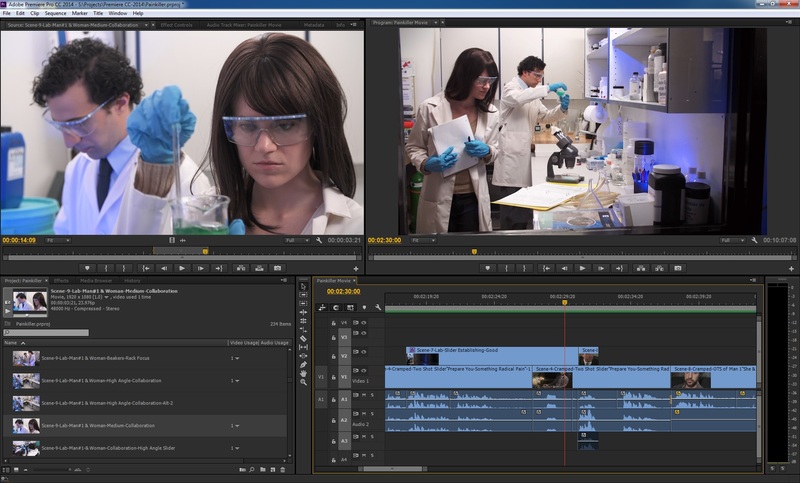 Editing on PAINKILLER is complete, and we now have a finished film! Thanks to all of you who supported this project. If you made a donation, you’ll receive a message soon with details on what you can expect in the near future. 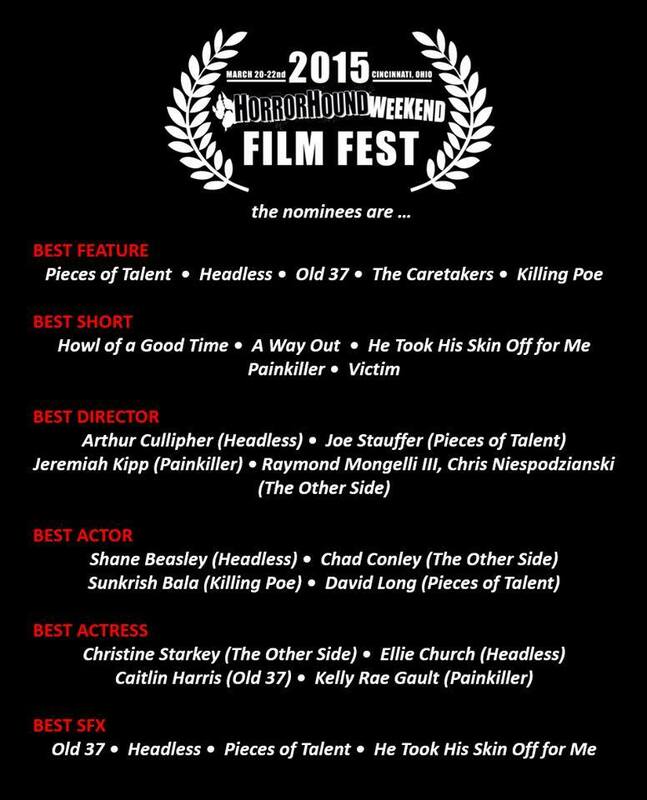 Depending on what you donated, you’ll receive recognition in the credits, a copy of the DVD, a T-shirt, and/or a poster autographed by our cast and crew. If you haven’t donated but would still like to see the film, keep an eye on this site for updates about the DVD release and screenings. That’s it for now. 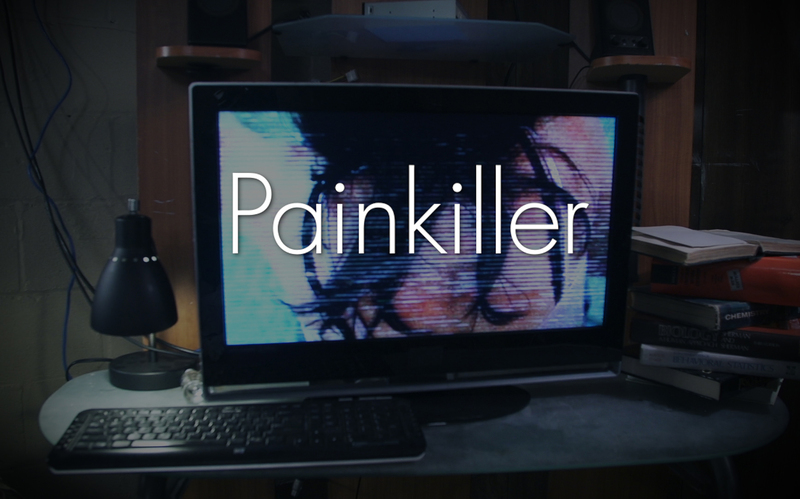 But remember: PAINKILLER is coming soon!